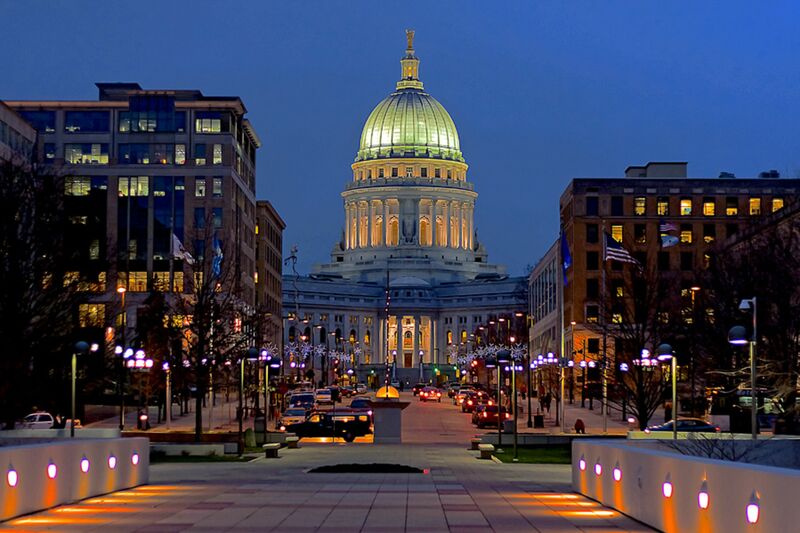 When people think of Madison, this is the area they consider downtown. Legendary State Street is home to many festivals, shops, restaurants and bars. If you want to be in the center of all the hustle and bustle, this is the area for you. There are a variety of options for buyers including luxury condos to more affordable options. This area offers true city living. There is a great bus system that can get you to where you want to go. Madison is also known to be a biker friendly area so there are plenty of bike lanes to get you around safely.